Jordan Brand released a new colorway of the Jordan As-You-Go and it is expected to hit strides like the previous editions of this kick. The silhouette, which debuted in the sneaker market earlier this year, has been made available in Stealth/White – University Blue – Black colorways. 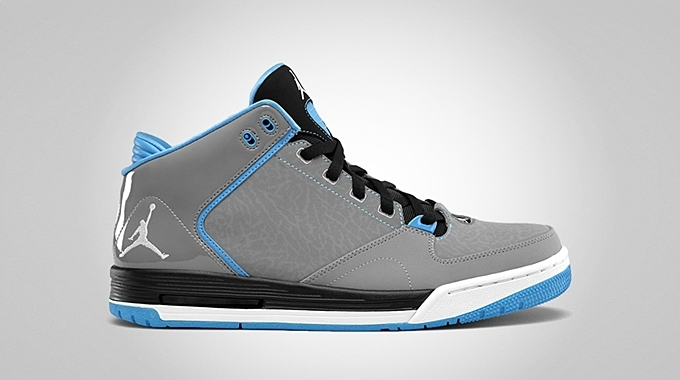 This basketball kick could also meet your casual attire needs with its classy design paired with Jordan Retros look, featuring a combination of leather and nubuck in the upper part of the kick. If you are in a hunt for a fresh kick before the Holiday Season, make sure to put this new Jordan As-You-Go on top of your list. Go and Grab one now!